Ascension Episcopal School is Expanding! It is with great excitement we at AES would like to announce the addition of grades 6 through 8! For 47 years AES has provided exemplary educational experiences and stellar growth in spiritual, physical and emotional fitness of the children who come through our programs and classes. We believe by adding middle school grades to our community we will add greater value to our community, state and world. This expansion is also of great benefit to those students currently enrolled in AES. Progression into the next grade levels after elementary classes is often challenging and while we know Eagles soar well, we want to continue providing thee maximum for students. Please contact the school office to schedule a tour of our campus and meet our great staff and faculty. You will leave knowing why our parents choose AES and why our students soar! HOUSTON’S SUMMER DAY CAMP 2019: 25 YEARS IN THE MAKING! 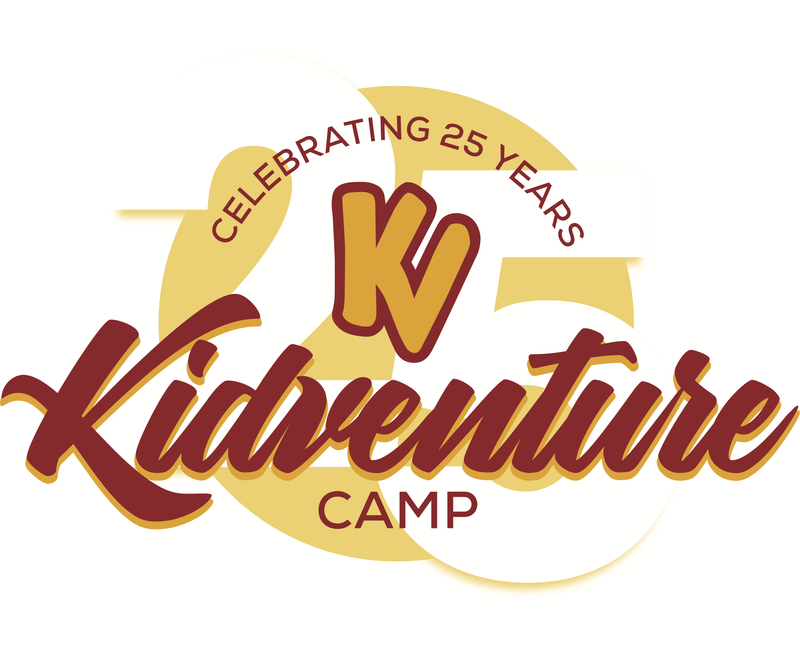 Welcome to Kidventure Camp 2019 and the opportunity to part of a unique summer camp tradition. Kidventure has taken the very best of 24 Years of Kidventure Summer Camp and is throwing a summer-long bash you’re invited to be a part of. Come celebrate a summer filled with old favorites, new friendships, and the opportunity to be a part of something very special. 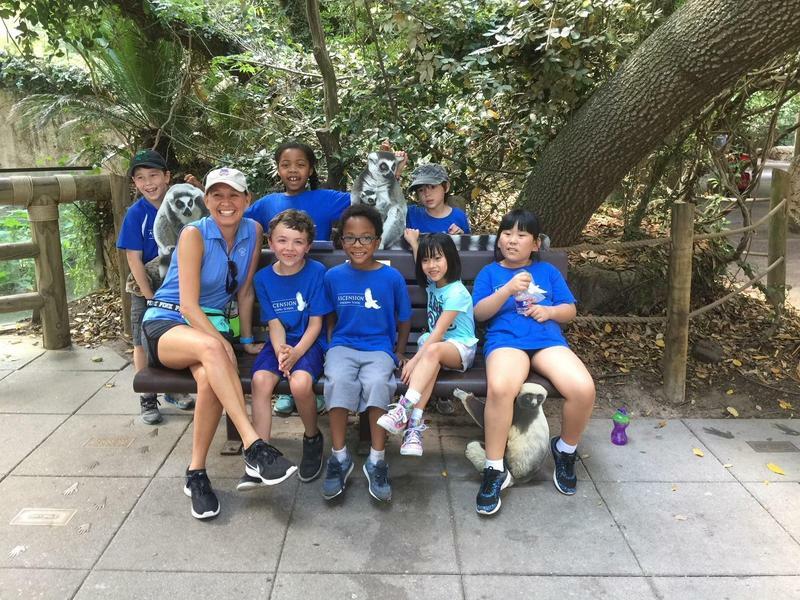 Kidventure provides summer day camp programs at 13 outstanding locations around the Houston area, including Clear Lake, West University, Spring Branch, Sugar Land, Bellaire, and many more! What Makes an Eagle Fly? Wonder what makes Ascension Episcopal School so unique? Wonder why our students do so well? Do you know why our parents love us so much? Here's an infographic describing what makes an Eagle fly! Print it for your fridge, share it with your friends but know, Ascension Episcopal School is where Eagles learn to fly! 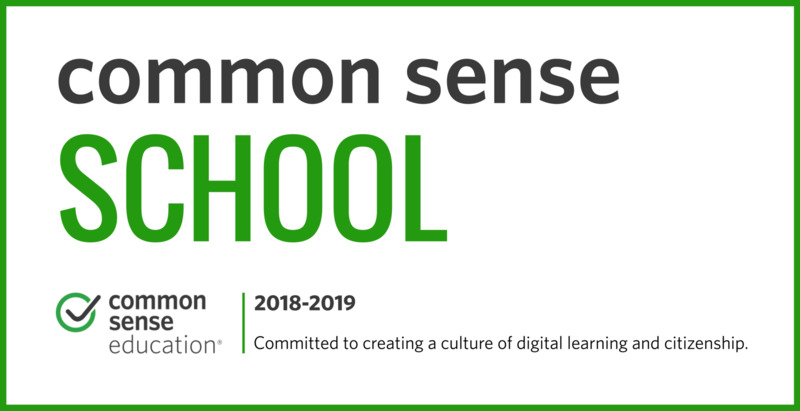 Hey AES community checkout our latest articles in our school blog to learn about the cool things happening in our classrooms! Talking Zoology with the Zoo-Keepers!!! Checkout the fantastic job by 1st grade on their end of the year project with Zoo Animals!